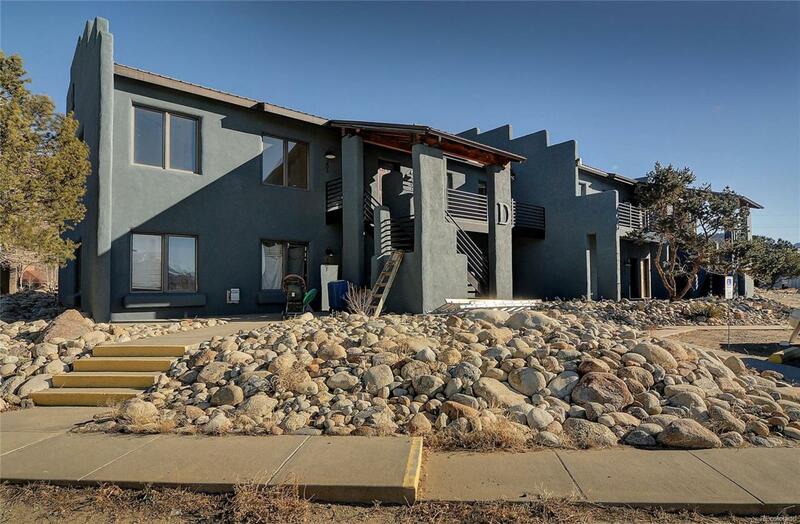 Princeton Place, in downtown Buena Vista, Colorado, is a condominium development located one block from Main Street and one block from the Arkansas River! Featuring exquisite views of the Collegiate Peaks, each unit has been meticulously remodeled from floor to ceiling with new everything! With solid surface flooring throughout, the kitchen also boasts new high-grade cabinetry with quartz countertops. Modern, bright and brand new prices start at $235,000 for a 2 bedroom, one bath home. Construction is under way, first units will be available in winter of 2018. Perfect first home, investment or second home in the adorable town of Buena Vista. Offered by Harder Real Estate And Development, Llc.